← A Challenge!! Think of A Way YOU, yes, YOU, Can Promote Shuffleboard This Winter!! Stan Supports Shuffleboard Each and Every Day!! 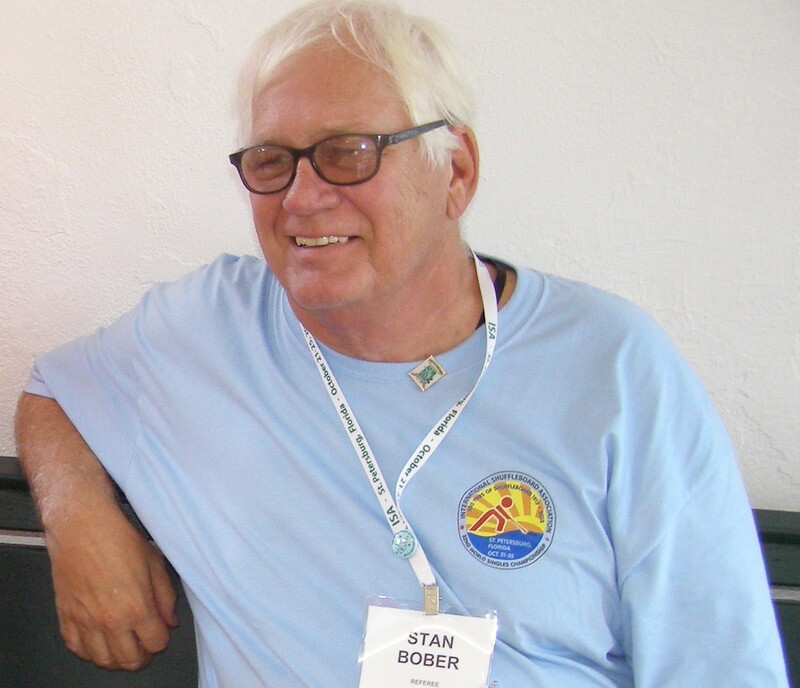 AND YOU THOUGHT STAN BOBER WAS PERFECT???!!! AS DID I???!!! Turns out he is not!! Here in his own words, he describes his first mistake EVER!!! Earl Gives Stan a “PASS”?? WILL YOU??? I don’t know about anyone else but I’ll give you a pass! Thanks for the pass Earl. 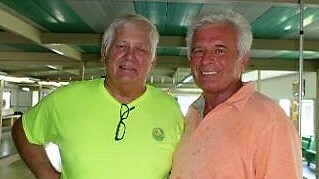 My partner George and I faced Steve Raimondi and his partner Susan in the semi’s and lost a nail biter. Then faced Frank Niziolek and his partner Chris in the finals. We lost the first game by at least 50 points. We made a comeback and won the next two games. Playing against Steve and Frank was enough for any half sane webmaster to forget about pictures! Great response Stan!! In the style of ONE Earl Ball!! We look forward to more!!! The Other Stan! !